Beginning February 22, Folsom Lake College and the Folsom Chamber of Commerce will present ‘Issues and Insight’ a 4 part civic series on topics of interest in the community. The series serves serves as a platform for interaction with our leaders and city officials and is free to the public. 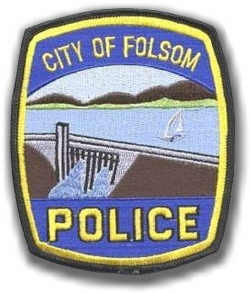 Beginning in March, Folsom Police and Fire will hold their annual Citizen’s Academy. The Citizen’s Academy is an educational program designed to create a greater understanding and trust between public safety agencies and the residents of Folsom. The Citizen’s Academy is also a required training program for the CAPS (Citizens Assisting Public Safety) Volunteer Program. Folsom Police, Folsom Fire and guest agencies participate in the program to provide information on their services.